This profile is on Rev. 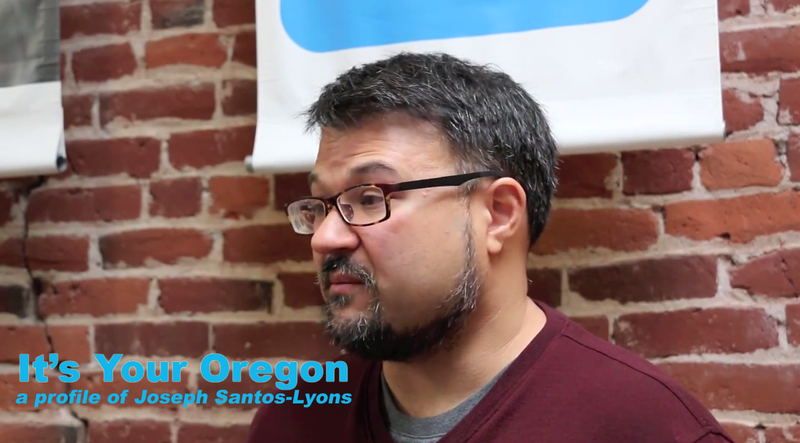 Joseph Santos-Lyons, Executive Director of the Asian Pacific American Network of Oregon (APANO) and community minister. He talks about why he loves Oregon, the importance of environmental justice, and why climate change needs to be addressed on a state level. 1 Reply to "It's Your Oregon member profile: Joseph Santos-Lyons"